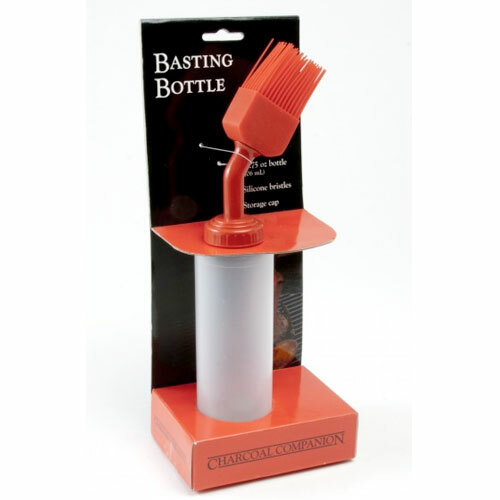 Basting Bottle | Patio and Hearth Co.
Basting bottle features a 13.75 oz. capacity bottle, silicone bristles and a storage cap. Brush bristles are heat safe up to 550° F (288° C). Inquire about Basting Bottle using the form below.